Logan Paul is an American YouTuber and an Internet superstar, vlogger, producer, and entrepreneur. He became famous to the now-closed Vine platform, where he regularly uploaded short comedy clips and pranks. From then on, he has been mostly present on YouTube. Read on to learn more about his career, life, and net worth. Logan Paul was born on April 1, 1995, in Westlake, Ohio, USA. He has a one-year-younger brother Jake, who is also a famous YouTuber and social media personality. Logan was only 10 when he first started to created videos, and upload them on a platform called Zoosh. Paul has always been heavily involved in sports in high school and was one of the best football players in Westlake High School. He also competed for his school in wrestling tournaments. After high school, Logan started Ohio University but dropped out in 2014 due to his wish to pursue a social media career. Around 3 years later, this proved to be a smart move. 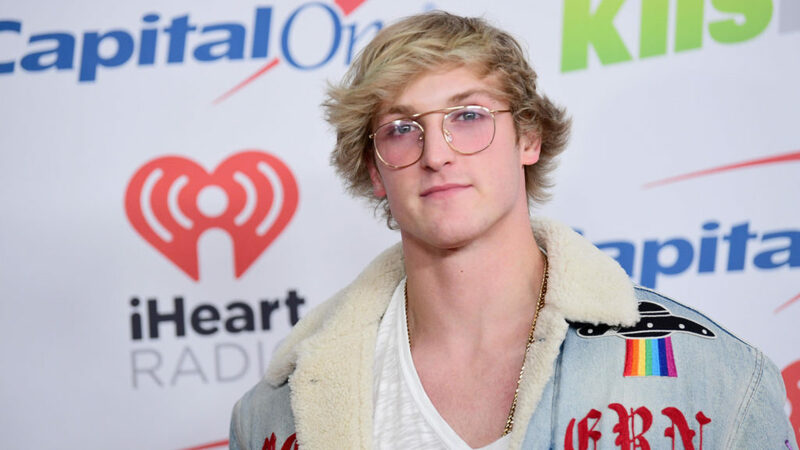 Logan first became famous on the Vine platform and was one of the most popular Viners until the shutdown of the platform. In 2014, he had over 3 million combined followers on social media. In 2015, he was the 10th most influential person on Vine and has started earning serious revenue from endorsements and ads. One of his smartest moves was his decision to push people to his other social media channels, on Facebook, Instagram, and YouTube. When Vine closed down, he was unbothered, because his followers grew on other platforms. His content reached millions on each platform, while his YouTube allowed him to collaborate with other stars, one of them even being Dwayne “The Rock” Johnson. Except for his social media career, Logan also tried acting, and appeared in multiple TV series, including “Stitchers”, and “Law & Order”. As of this year, Logan Paul net worth is around $19 million, and he is only 23 years old. 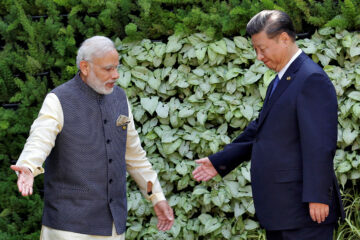 He has also launched a fashion line. Although a controversial personality for some of his distasteful stunts and videos, his success cannot be disputed. He is still very young, and a bright and prosperous future is ahead of him. For a person who was worth $14 million at the age of 22, anyone interested in similar lines of work can learn a lot from his extraordinary experiences. Here are lessons in success everyone can learn from the one and only Logan Paul. One of the reasons why he is so popular is because he never hides who he is as a person. He is never fake with his content. He expresses himself and does not care about what other people think about him. Logan decided to drop out of university to pursue social media, a path that is very uncertain for anyone. Not many are willing to make similar decisions. However, he did it, and it paid off for him and his family. It is never a bad decision to pursue what you are interested in the most. Finally, it is important to start young. Logan was only 10 when he started creating videos, which was a vital stage in achieving success later on while still young. Without that, he would not have been able to bring such quality to his videos now. 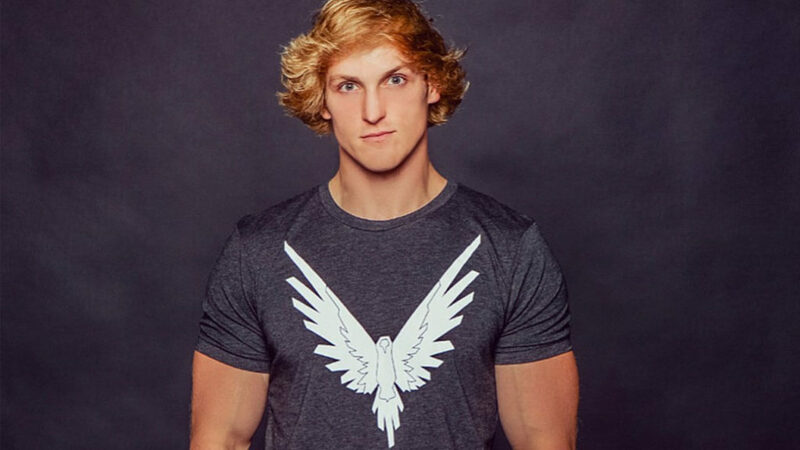 Logan Paul is one of the biggest members of the new generation of superstars and entrepreneurs in the world of modern entertainment. These people brought a new type of entrepreneurial success, and are worth watching and looking up to, as technology continues to advance in the favor of business and careers similar to theirs.